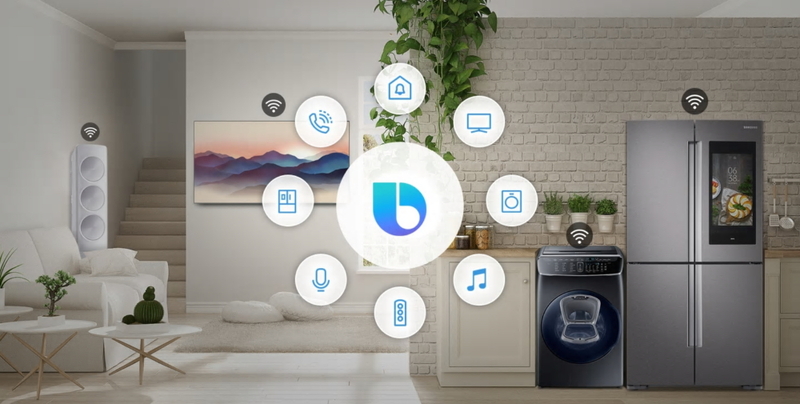 Devices that already support Bixby, from our Family Hub and Smart TVs, will also be made compatible with the New Bixby in the near future. 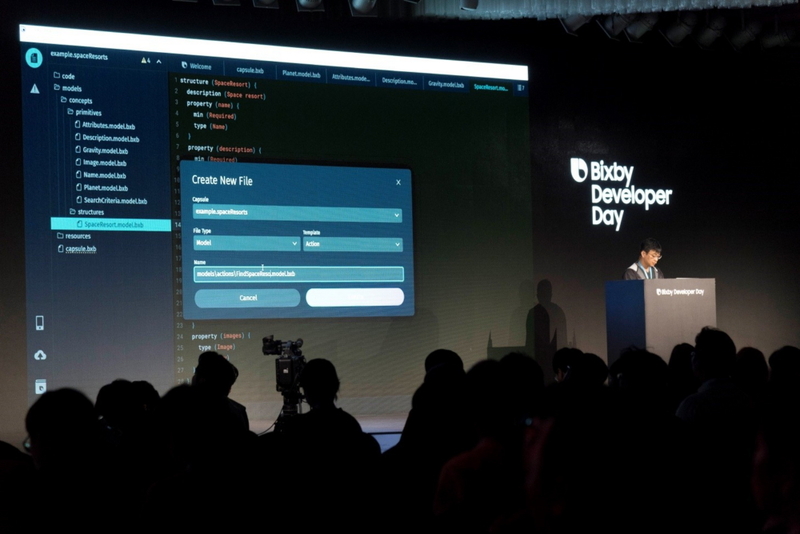 As far as Bixby Capsules are concerned, just because Bixby functions across a variety of devices doesn’t necessarily mean that developers will have to rebuild their capsules to make them compatible with each. Various departments in Samsung are working closely together to make this aspect of the development process as simple as possible. Seamlessness, for one. With Bixby, you’re dealing with a single assistant across all kinds of devices—one that’s constantly being optimized to enhance its convenience. 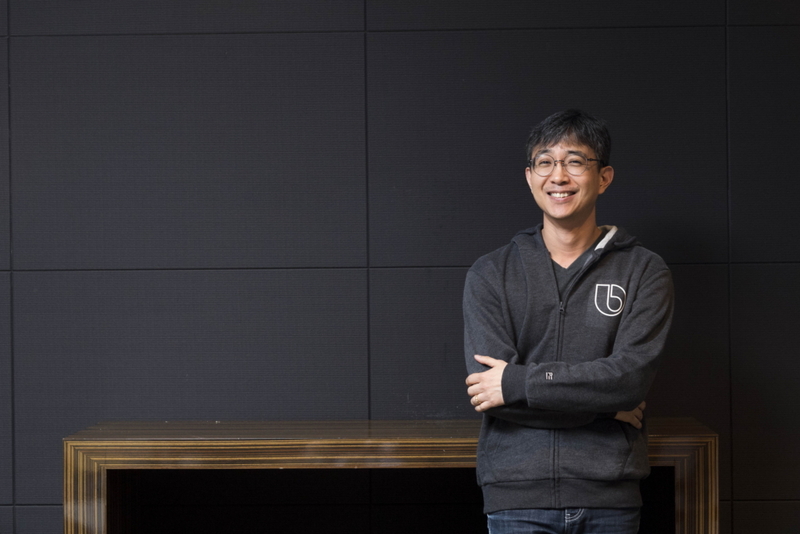 Samsung sells more than 500 million devices a year, creating millions of opportunities for consumers to engage with dynamic Bixby services. We’re committed to expanding the platform to encompass all Samsung devices in the near future, starting with five more languages in the coming months. And with our industry-leading expertise in mobile, display and home innovations, we understand exactly how to create simple and unified multi-device experiences.